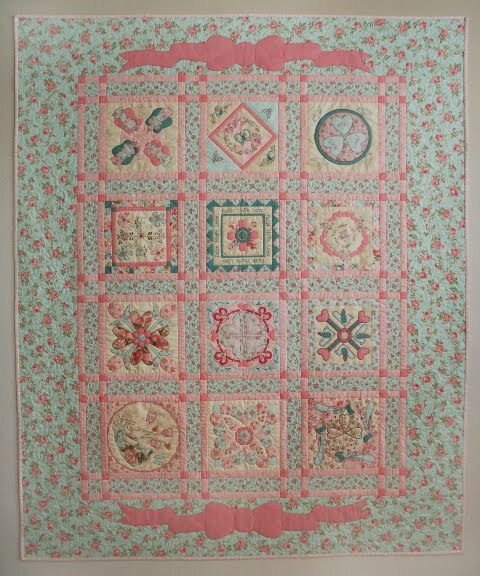 I can now show you pictures on the Quilt Aid quilt that I worked on with Sarah from Quilt Fabric Delights. 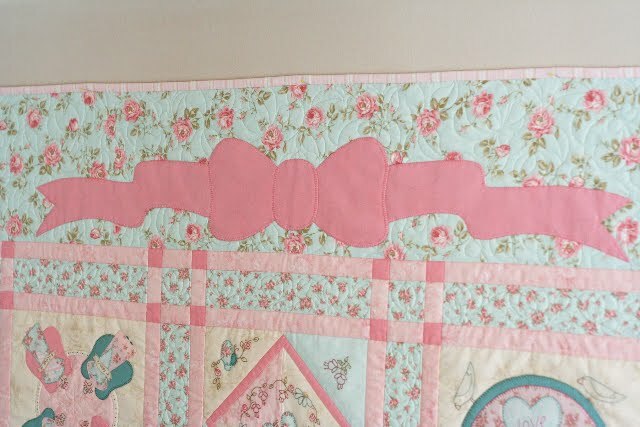 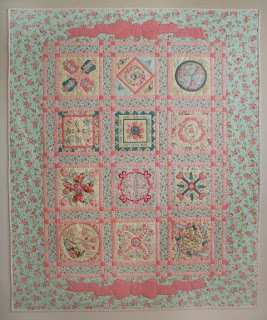 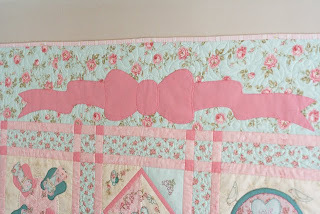 Click on the QFD Creative tab for purchase details if you are interested and to learn more about Quilt Aid click on the Quilt Aid logo on the side bar. 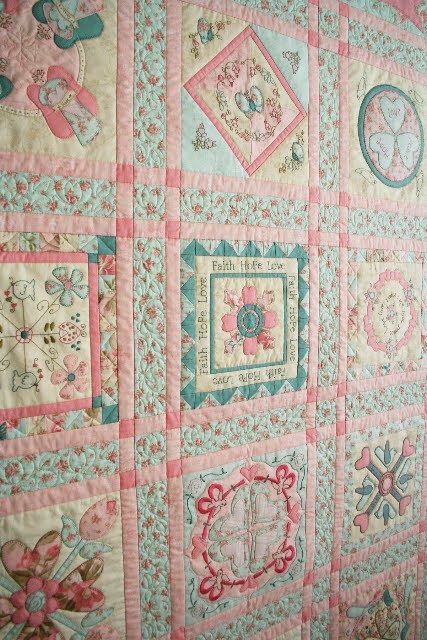 Quilt Aid raises money for the Addis Ababa Fistula Hospital in Ethiopia. 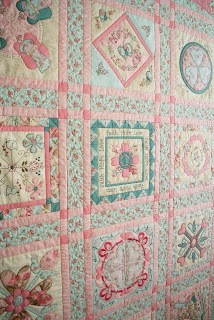 A big thank you to Sarah for letting me work on this project and for the great photos.